Documenting the history of her own Chinese-American family, a journalist shares the results of five years of research, including interviews with nearly one hundred Chinese and Caucasian relatives, in a story of acceptance and discrimination. "Terrific stuff... 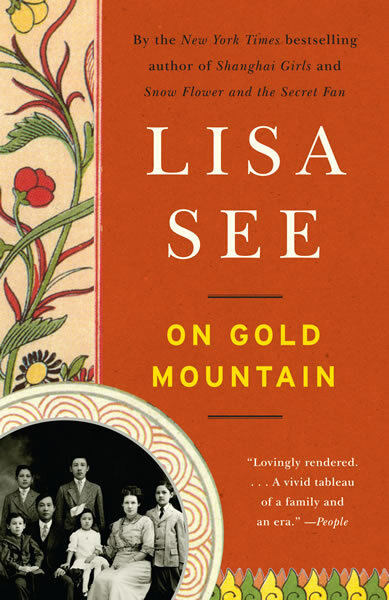 The See family's adventures would be incredible if On Gold Mountain were fiction." "Astonishing...as engagingly readable as any novel...comprehensive and exhaustively researched."